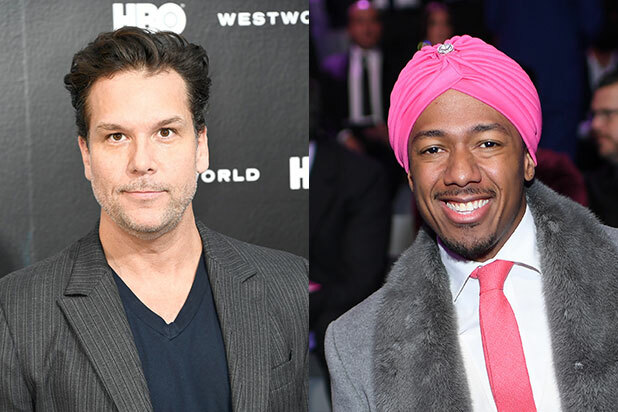 Dane Cook didn’t like Nick Cannon‘s latest outfit choice of a pink turban — and he took to Instagram to tell the entire world so. “Last night Nick Cannon wore this s—. He put this on his head and he looked in a mirror and he walked away from the mirror without saying to himself, ‘Hey self mayyyyyybe I shouldn’t look like Zoltan and wear a fuhhhhhking pink turban with one of the infinity stones from Avengers on it,'” the comedian wrote.